Spectrex has been a provider of optical flame and combustible gas detection solutions for the onshore, offshore, oil and gas, chemical and petrochemical industries for more than 30 years. 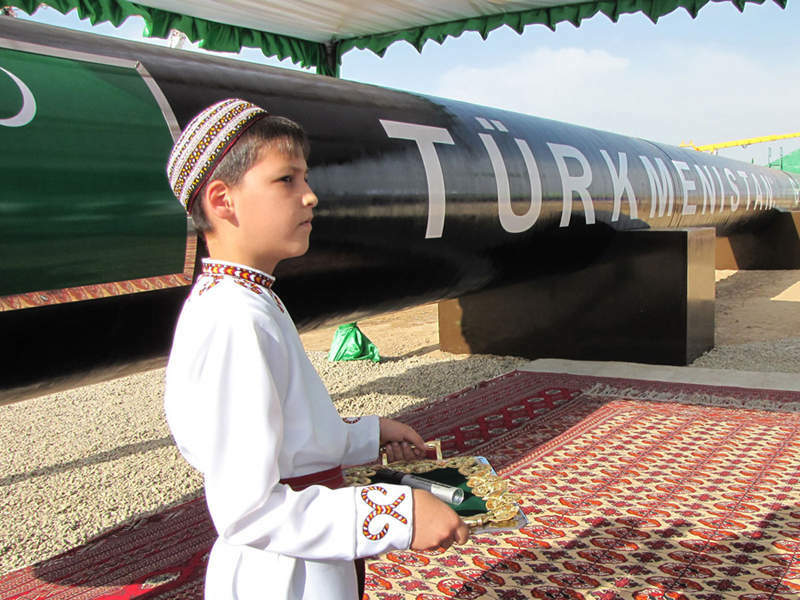 The company’s services include protection of storage tanks for hydrocarbon fuels and gases, filling operations, aircraft hangars and many other areas where hydrocarbons are used or transported. The SharpEye series of flame detectors are highly specified and can function to the highest standard even in extreme conditions. This series includes the tripe IR (IR3) multispectrum detector that can detect small fires up to 65m (215ft) away. 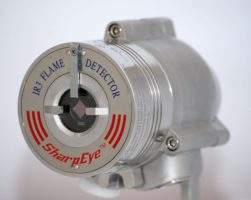 The SharpEye 40/40I flame detector has an impressive 65m (215ft) detection distance for hydrocarbon fires, and uses the IR3 technique to provide highest immunity to false alarms. The detectors self-test for continuous optimal operation, with interface options including 0-20mA (stepped), HART, dry relay contacts and RS-485 ModBus. They can operate in temperatures between -55ºC to +75ºC, with an option up to +85ºC. 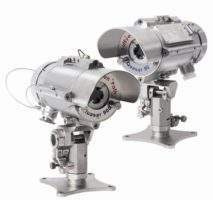 Spectrex gas flame detectors can detect methane, LNG, LPG etc. gas flames at distances of up to 30m (100ft). The 40/40M multi IR detector can detect hydrogen flames at 30m (100ft) and hydrocarbon fires at 65ft (215ft) at the same time. 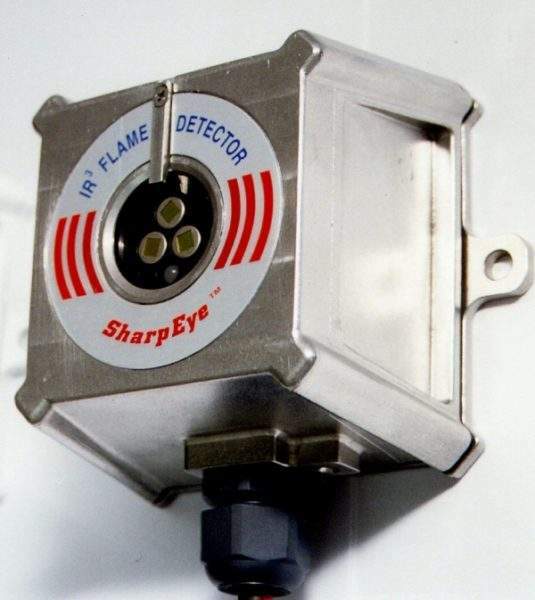 The SharpEye 20/20MI IR3 detector is designed for hazardous areas, for example floating roof storage tanks. Combined with zener barriers in the safe area, this compact detector offers all the benefits of IR3 technology in a small package, with a detection range of up to 40m (132ft), with stepped mA and RS485 output options. The SafEye Quasar 900 open-path combustible gas detector series is made up of four models with detection distances from 4m (13ft) to 200m (660ft), and is ideal for perimeter and pipeline monitoring and plant protection. 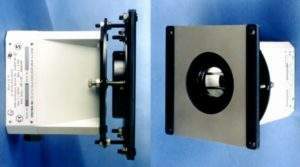 Open-path detectors can replace a number of ‘point’ type gas detectors and provide better coverage. A heated lens is incorporated for continued availability in difficult environments, with an operating temperature range of -55°C to +65°C (-67°F to +149°F). Output options include 0-20mA, HART and RS485 Modbus. The standard measuring range is 0-5 LEL.m for C1 to C8 hydrocarbons. 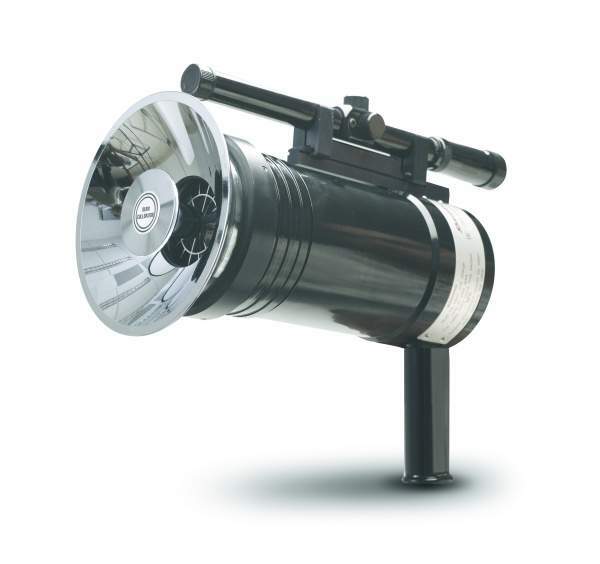 The SafEye 300 duct-mounted open-path detector is a perfect solution for rapid combustible gas detection in air and turbine intake ducts between 0.6m and 15m (2ft-50ft), as it has a high-speed response of two seconds. Ranges include 0-2.5 LEL.m or 0-1 LEL.m. The detector is Ex approved, meets SIL2 requirements and includes HART capability. The Gelredome Soccer Stadium in the Netherlands has recently installed Spectrex flame detectors to offer protection at any of their events, ranging from soccer games to cultural events and concerts. The world's largest oil refinery is expanding its capacity up to 1.2 million barrels per day, and through this, the amount of flame and gas detectors for the whole facility's protection is required to increase. A Mexican-based Korean car manufacturer has recently installed Spectrex's latest commercial IR3 20/20MPI Flame Detector. Riga Power Plant selected both the 20/20MI and 40/40I SharpEye Optical Flame Detectors to provide fire protection. A Bulgaria facility has selected Spectrex SharpEye 20/20MPI indoor optical flame detectors for its fire detection measures. Many oil and gas installations, especially oil rigs and floating production storage and offloading (FPSO) vessels, are located in areas with harsh weather conditions, such as in the North Sea or Alaska. Toxic gasses have a wide range of uses a number of sectors, however they can be very dangerous at high concentrations. In particular, ammonia is an excellent coolant used in food production and storage, and an efficient fertiliser in the agriculture industry. The Ichthys Project aims to develop a gas and condensate field roughly 130 miles (200km) off the north-west coast of Australia. SharpEye 40/40I flame detectors were recently installed in a hot oil module in Prudhoe Bay, Alaska. The SafEye Duct Mounted open path gas detector has recently been employed to provide gas detection at a global pharmaceutical plant. Spetrex has released details about it's new SharpEye Mini Detectors. 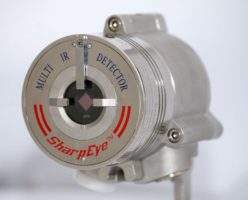 The SharpEye 40/40M Multi IR Flame Detector is unique in being able to detect both hydrogen and hydrocarbon flames simultaneously. Wintershall has chosen 40/40I IR3 flame detectors to be used on a newly constructed oil rig. Spectrex can reveal that it's products have been issued with the new hazardous area ex approval, CU TR. The Kashagan Field, in the Kasakhstan's zone of the Caspian Sea, has invested in over 2,000 SharpEye Triple IR flame detectors. Spectrex has released the newest additions to the SafEye Open Path Gas Detector range. ELECMETAL, a leading metal parts manufacturer, has just installed 60 SharpEye model 40/40L UV/IR optical flame detectors to protect its two new production facilities where high end alloy metals are produced for the aerospace and mining industries. Spectrex's SafEye 700 series open path gas detectors have been selected by BP to protect their hydrocarbon storage GDH facility at Fronting, near Montpelier in France. The new Open Path Gas Detection - the Quasar 900 Series has recently received SIL2 approval from TUV, proving the leading detector's reliability.